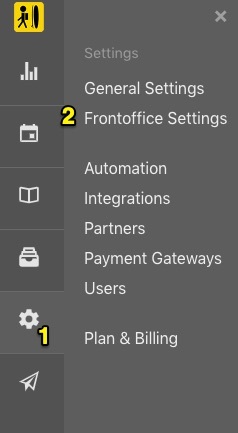 The checkout form in the Frontoffice can be managed within the checkout settings in the Backoffice. 4. One option here is to Disable checkout. 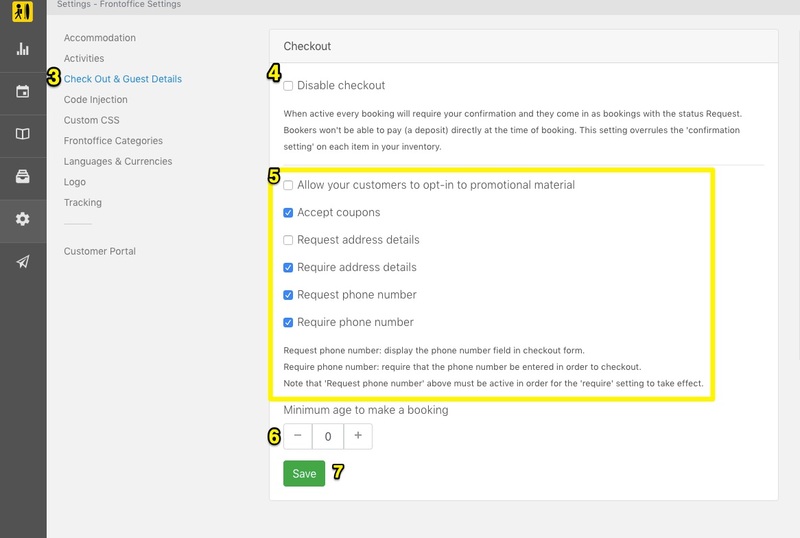 See more information about disabling checkout in this article. Note that 'Request phone number' must be active in order to be able to 'require phone number'. 6. Here you can set a minimum age for the booker to be allowed to make a booking. 11. 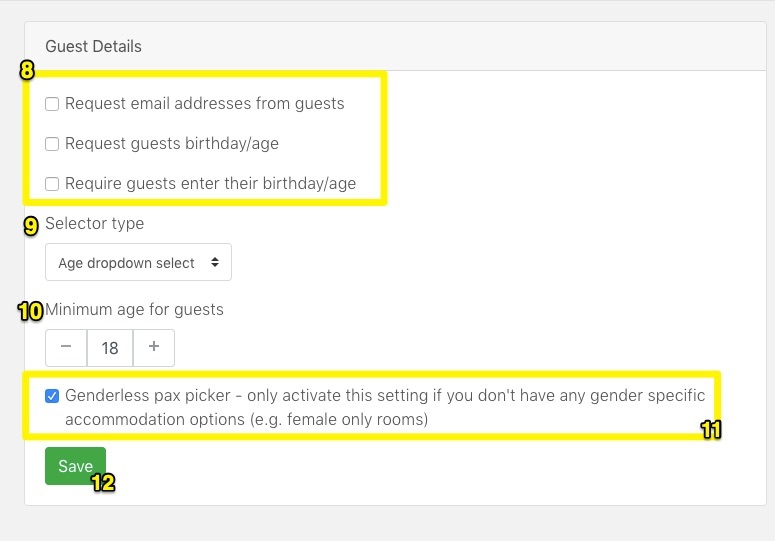 Use a genderless booking form. For more information, please see this article.